Show Cancelled Due to Tech Issues! 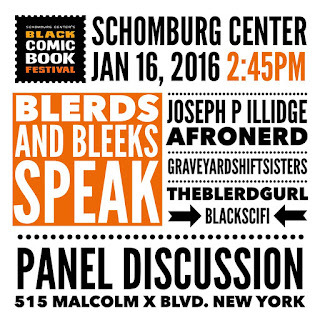 Returning Friday@ 7:30pm But There's Black Comic-Con this Sat! - Afronerd: The Blerd Revolution Has Begun! Home > Videos > Show Cancelled Due to Tech Issues! Returning Friday@ 7:30pm But There's Black Comic-Con this Sat! Show Cancelled Due to Tech Issues! 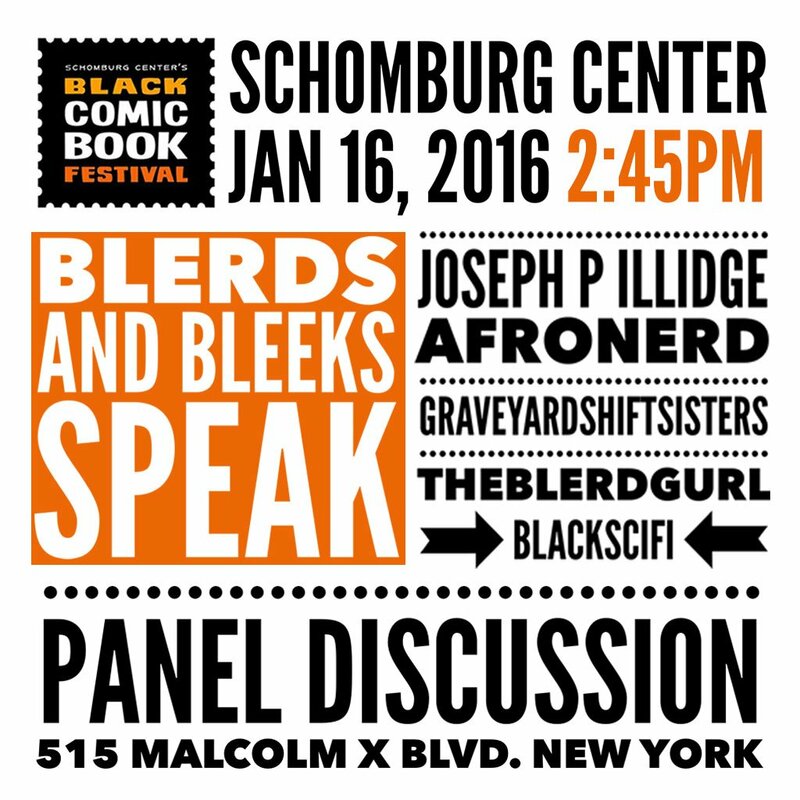 Returning Friday@ 7:30pm But There's Black Comic-Con this Sat!